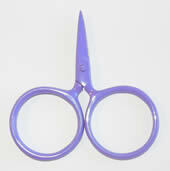 This scissor features precision ground titanium bonded blades that are 3 times harder than stainless steel and will stay sharper longer; finely tapered blades; contoured soft grip handles; and are corrosion resistant. 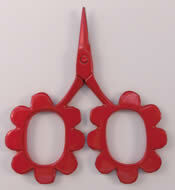 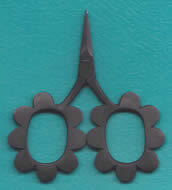 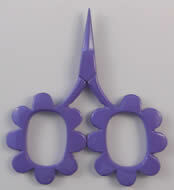 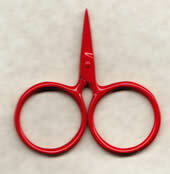 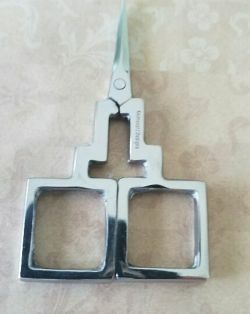 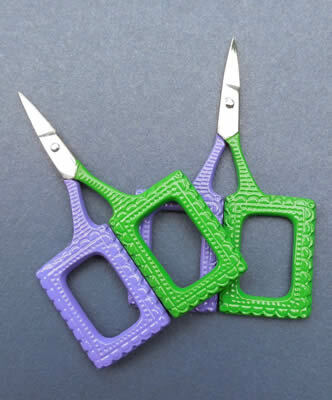 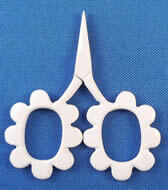 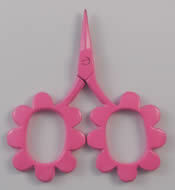 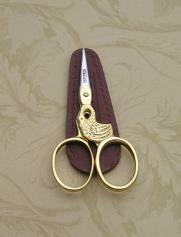 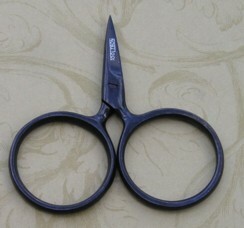 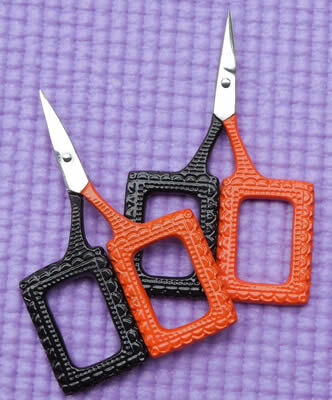 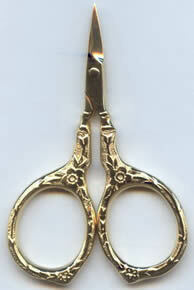 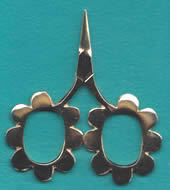 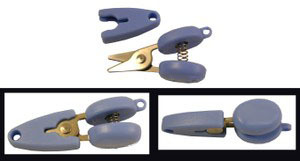 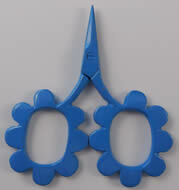 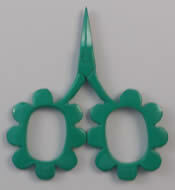 These scissors have a micro-tip for making precision cuts, and oversized bows for extra comfort. 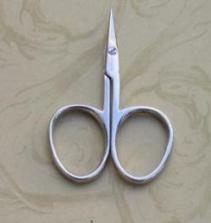 They are made of titanium bonded steel, which makes them 3 times harder than stainless steel; they are also corrosion resistant.